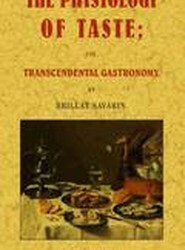 A culinary classic on the joys of the table written by the gourmand who so famously stated, "Tell me what you eat, and I will tell you what you are". 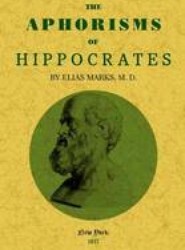 Hippocrates, distinguished by the titles of Father of Medicine and Prince of Physicians, was born in Greece, 460 years before the Christian era. Here, we present the aphorisms of Hippocrates from the latin version of Verhoofd, with a literal translation on the opposite page and explanatory notes.